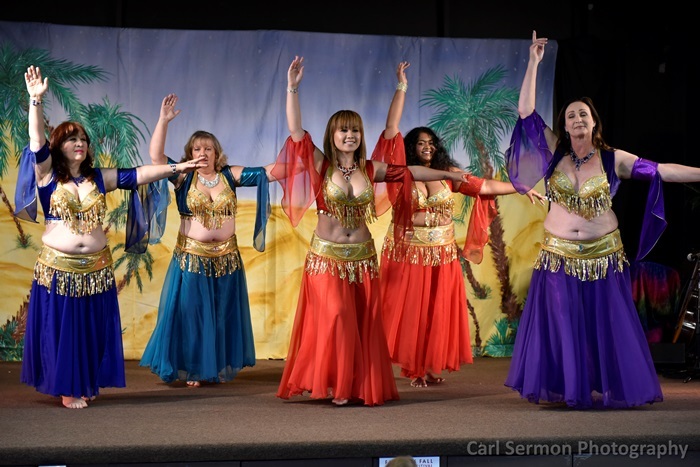 The Bay Area Belly Dance And Music Association (BABDAMA) is headed by the former officers of the now defunct SF/BA MECDA, Safiyah Bonnie Stensler – President, Leyla Lois White – Vice President, Rawiyah Peggy Hennessee – Treasurer, Sudeep Johnson – Secretary. 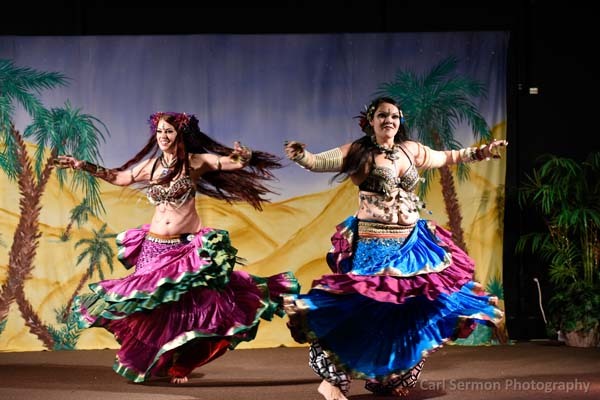 BABDAMA stands for “Bay Area Belly Dance And Music Association”. If you would like to contact us, email us at info.babdama@gmail.com. We will try our best to answer you within 24 to 48 hours. The email address fallfestivaldancers@gmail.com is used only for the email lottery for a Festival dance slot and will be “live” from the designated date prior to the Fabulous Fall Festival. 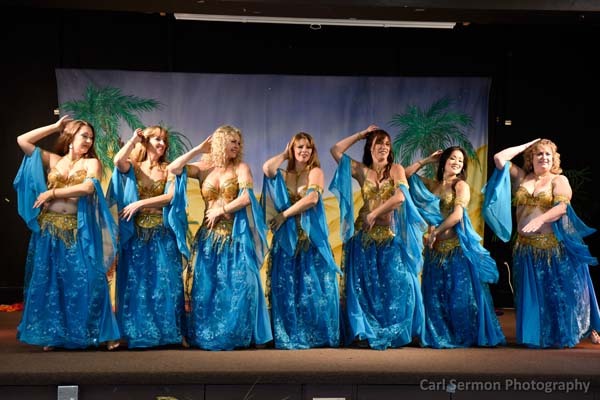 Join our Facebook Group also called “Bay Area Belly Dance And Music Association BABDAMA”. Please join the group by clicking on “Group – Facebook” in the right hand column on this page or here. 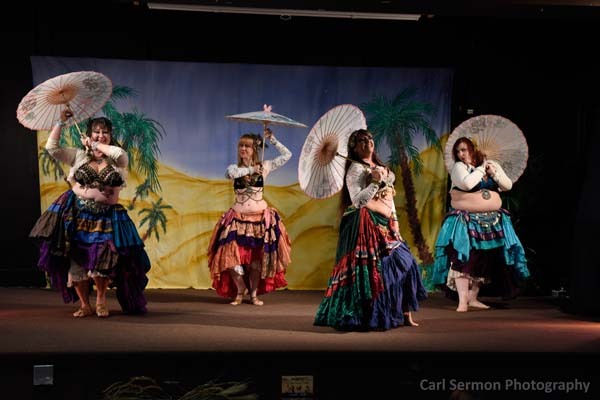 The BABDAMA Facebook page displays lots of events and belly dance related items specifically connected to the Bay Area. Thank you all for your support. The BABDAMA committee also wants to acknowledge the contributions of all the former MECDA Chapter Officers who have given a considerable amount of their time and energy over the years, as well as our faithful volunteers without whom there would be no festival. We appreciate everyone in this incredible community of dancers, musicians, friends, family, and fans. If you haven’t already done so, click on “Mailing List” in the top sidebar to receive future newsletters and announcements.